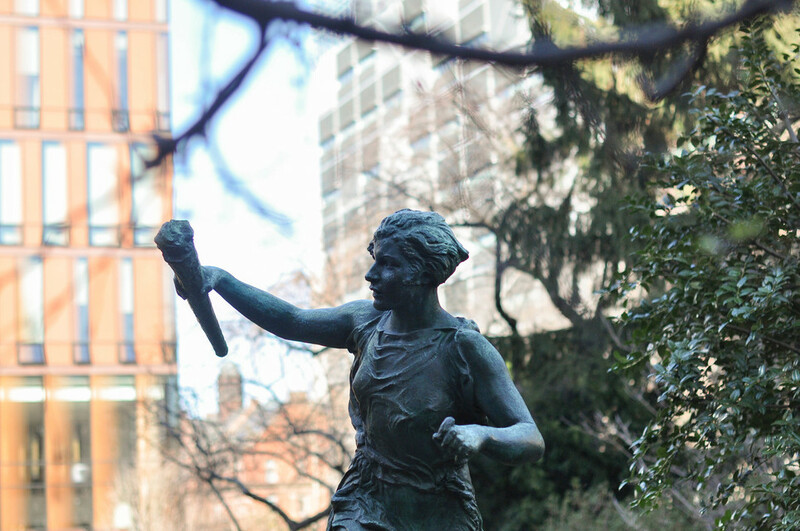 The EOAA office is charged with filing reports of discrimination, harassment, and gender-based misconduct at Columbia and takes action to address these concerns under the University's Compliance Office of Title IX. Columbia’s Office of Equal Opportunity and Affirmative Action received 174 allegations of discrimination and discriminatory harassment from individual complainants in the 2017-18 academic year, a number that has increased by 54 percent from the 2016-17 academic year, according to first-ever annual report from the EOAA. 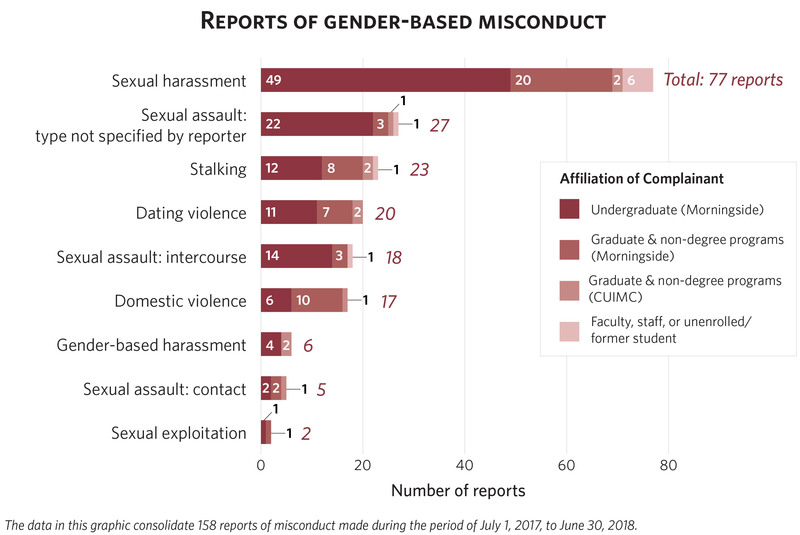 The number of gender-based misconduct reports made to EOAA also increased by 46 percent from the prior academic year. 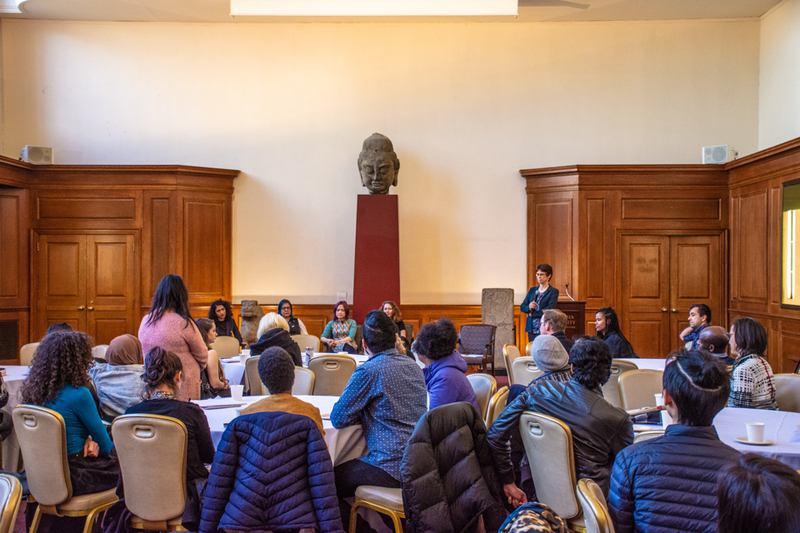 The EOAA office is charged with filing reports of discrimination, harassment, and gender-based misconduct at Columbia and takes action to address these concerns under the University's Compliance Office of Title IX. 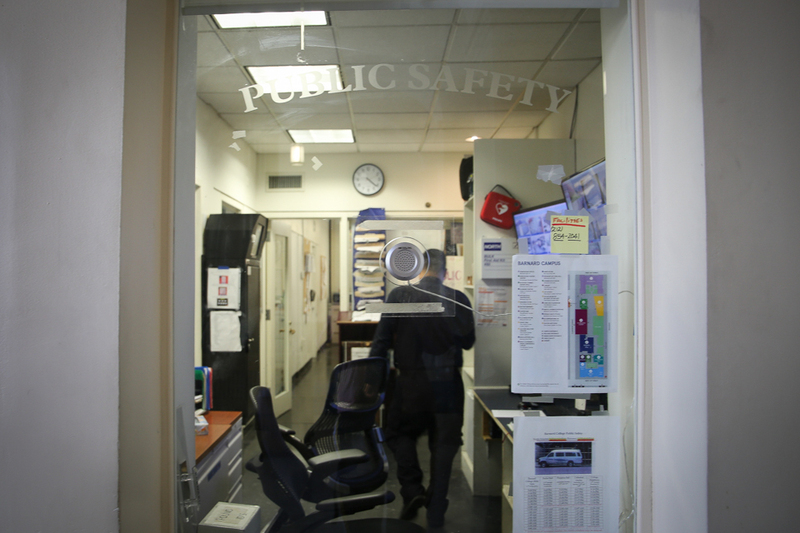 The office works to prevent, investigate, and resolve misconduct at Columbia when the accused is a member of the faculty, staff, or is affiliated with the University. The report, which was released on Wednesday, is the first of its kind and details how the office conducts investigations into harassment, discrimination, and gender-based misconduct. 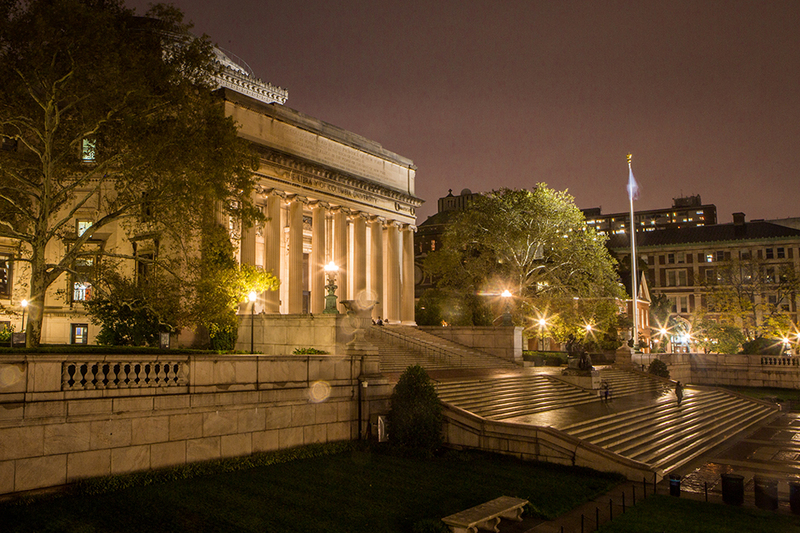 It also enumerates the number of cases of sexual misconduct reported at Columbia within the past year. According to the EOAA office’s report, 73 reports of sexual harassment were made in the 2017-18 school year: Seven sexual harassment complaints were filed by undergraduates, 22 were filed by graduate and non-degree program students, four were filed by faculty, 25 were filed by staff, and 15 were filed by other Columbia affiliates. The most common form of harassment reported to EOAA, responsible for 60 reports, was race-based. The longest discrimination case took 255 days to resolve, while the longest gender-based misconduct case took 286 days. The report also included information on violations of the University's policy regarding consensual relationships between faculty, staff, and students. Eleven reports were made alleging a violation of consensual romantic and sexual relationship policy between faculty and students. Just one report was made alleging a violation of that policy between staff members. 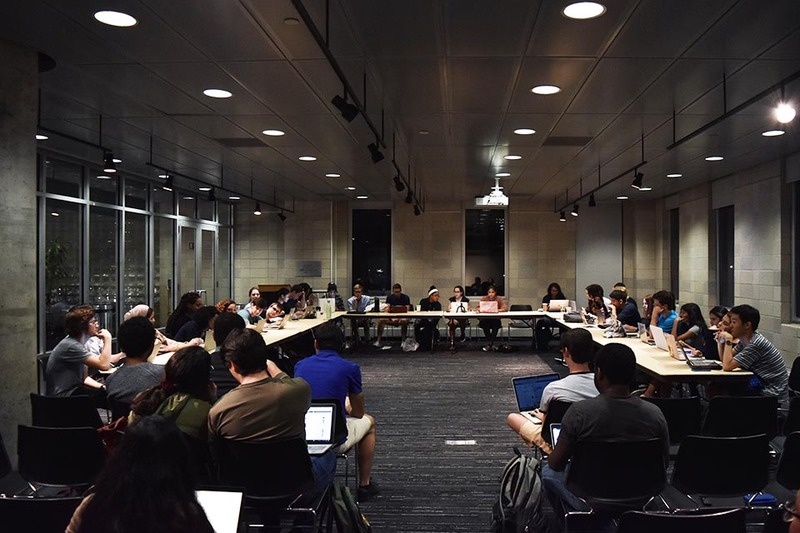 The policy was updated earlier this year to ban all relationships between between all undergraduates and faculty, staff, and TAs. 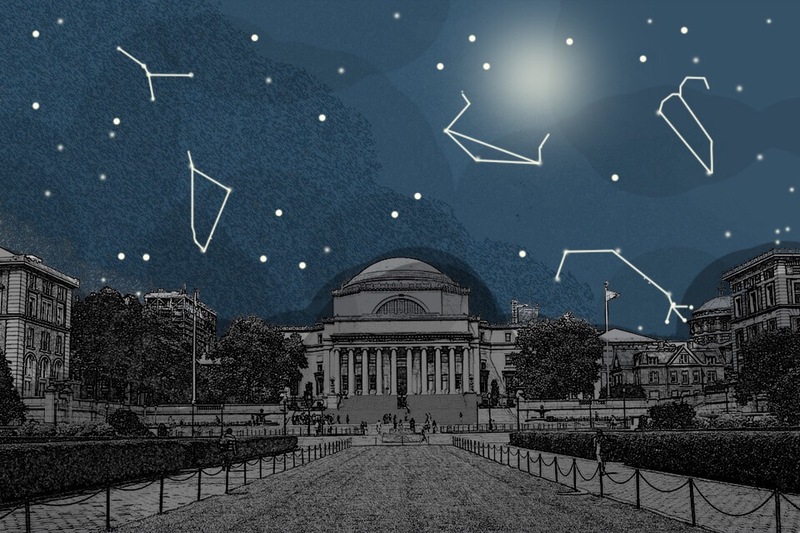 Columbia was one of the last among its peer institutions to enact such a policy. The EOAA report was accompanied by the fifth annual report on Gender-Based Misconduct Prevention and Response, which is released annually by the Office of Student Conduct and Community Standards. This includes the Gender-Based Misconduct Office and reports to the Office of University Life under Executive Vice President Suzanne Goldberg. The Gender-Based Misconduct Office has four full-time investigators whose main responsibilities include investigating gender-based misconduct complaints against Columbia, making credibility assessments, and composing investigative reports of findings. “Every student who files an incident report receives outreach. … Wherever the student reports, we will make sure that report gets to the right place,” Goldberg said in an interview with Spectator. According to the 2017-18 data, the complainant chose to not identify or pursue further disciplinary action in 48 percent of cases. Just about two-fifths of these—18 percent of all cases—did not go further because responder/respondent was a non-affiliate. This is considerably lower than the 40 percent of cases reported in 2016-17. Goldberg noted that some complainants prefer to resort to restorative justice rather than investigation and adjudication, an option offered by the Gender-Based Misconduct Office to complainants in cases of gender-based misconduct. “Students may feel embarrassed or ashamed, or want to direct their energies toward receiving counseling or other support,” Goldberg said. The report also points out limitations to the data, such as instances where the complainant declined to provide further information to pursue the report. For students that reported more than one allegation of misconduct, only the most serious charge was accounted for in the report. The Gender-Based Misconduct Office also released an update on cases from 2016-17 resolving cases that were designated as “ongoing” at the time. The cases resolved include three cases of sexual assault after finding responsibility and five after finding no responsibility. For 2018-19, the report will revisit six cases that currently remain resolved. Goldberg referenced the Sexual Respect Initiative, a sexual respect education training that all students are required to complete during their first semester, as an example of student involvement increasing awareness around issues of gender-based misconduct. 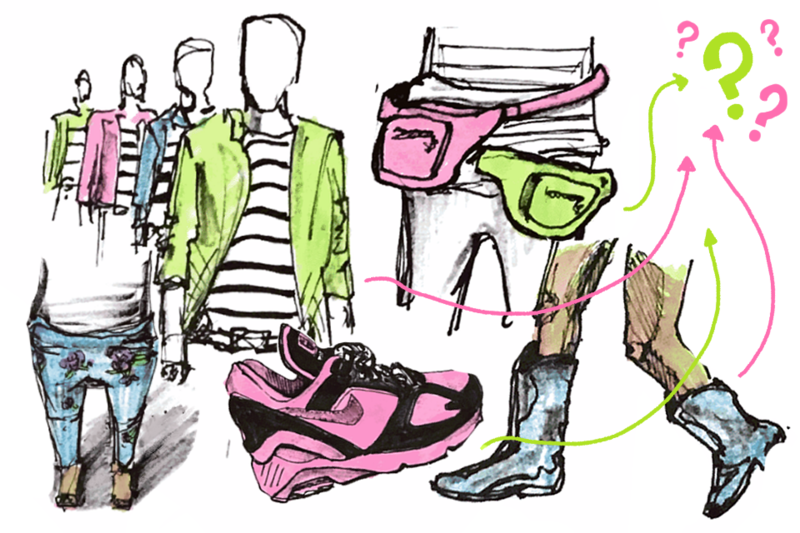 “The data shows that more students are engaging with the resources. … There has been a dramatic increase in the number of students aware of resources on campus, but that isn’t highlighted in the [report],” she said.